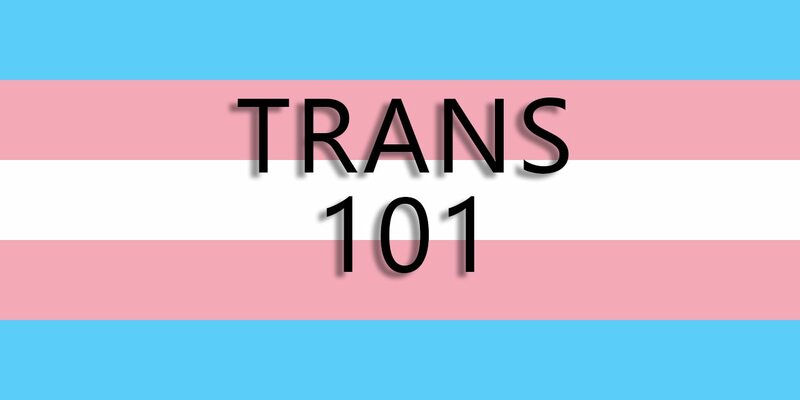 Trans 101 is a workshop designed to introduce participants to the spectrum of transgender and gender nonconforming identities. We will go over basic terminology, discuss gender identity vs. sexual orientation, explain nonbinary gender identities, and go over some ways to be inclusive to transgender folx. The second half of the event will be a Q&A. This event is open to everyone and is family friendly.